Excellent Service! 100% recommended very helpful staff. Will use again. 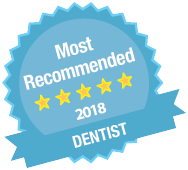 I am very satisfied.Very helpful dentist and staff,also very professional . Highly recommended.